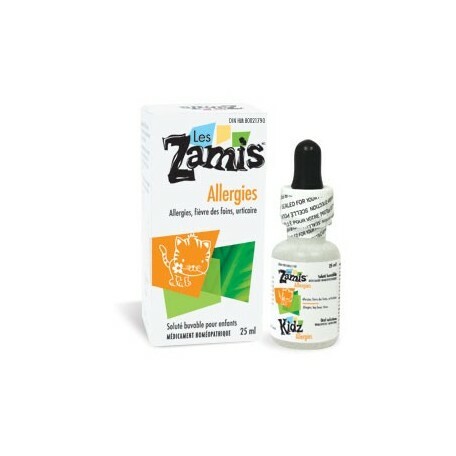 The Allergy syrup the Zamis has been specially made to fight against the symptoms associated with allergies, hay fever and allergic urticaria. It is recommended to help reduce tearing, sneezing, runny nose, cough, nasal congestion, headache. 5 to 10 drops, 2 to 3 times per day. treatment up to 5 times a day, then return to the general dosage. 5 to 15 drops, 2 to 3 times per day. 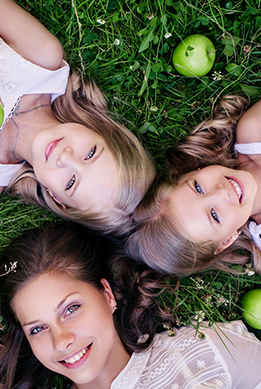 To take the 30 minutes at the start of treatment up to 5 times a day, then return to the general dosage. If symptoms persist beyond 5 days or are accompanied by fever, consult a health care practitioner.